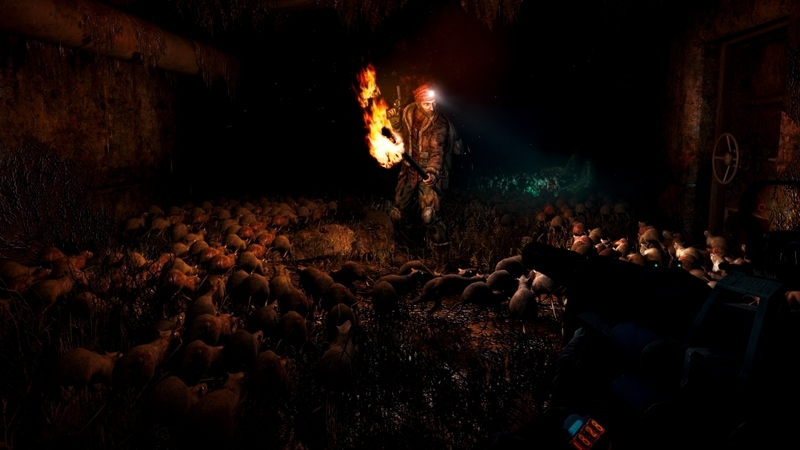 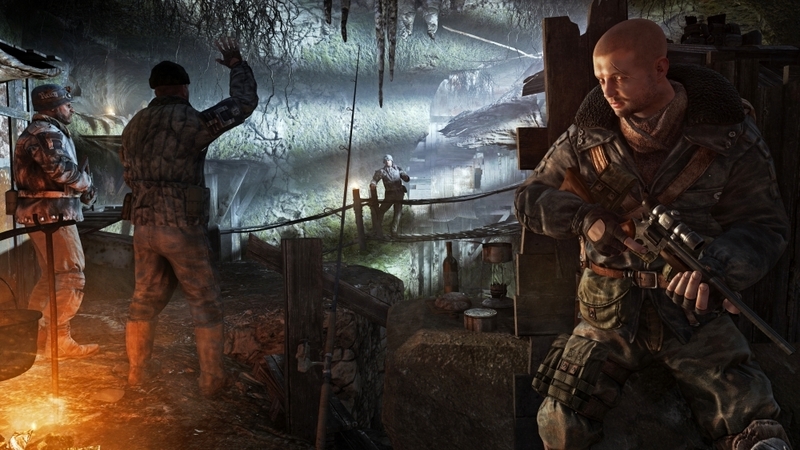 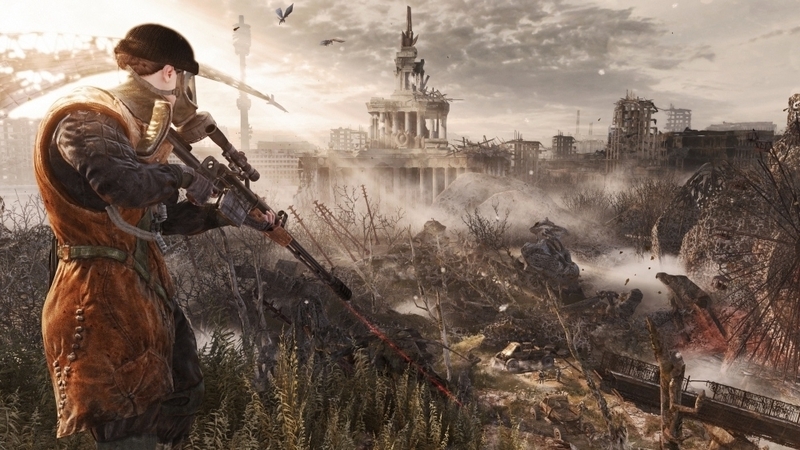 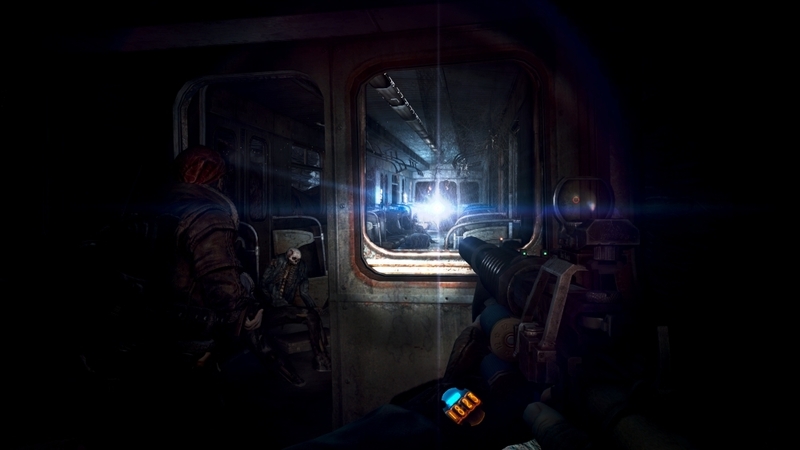 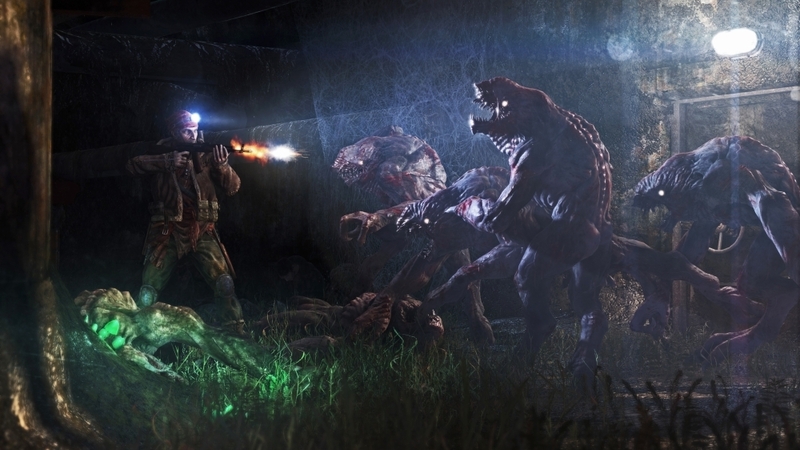 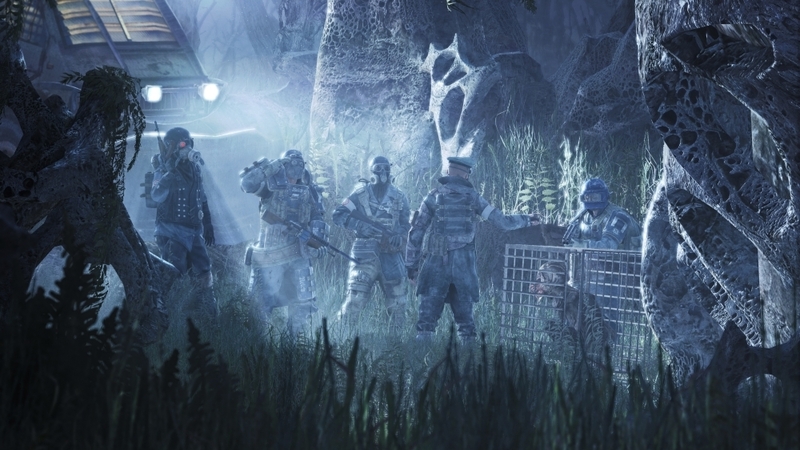 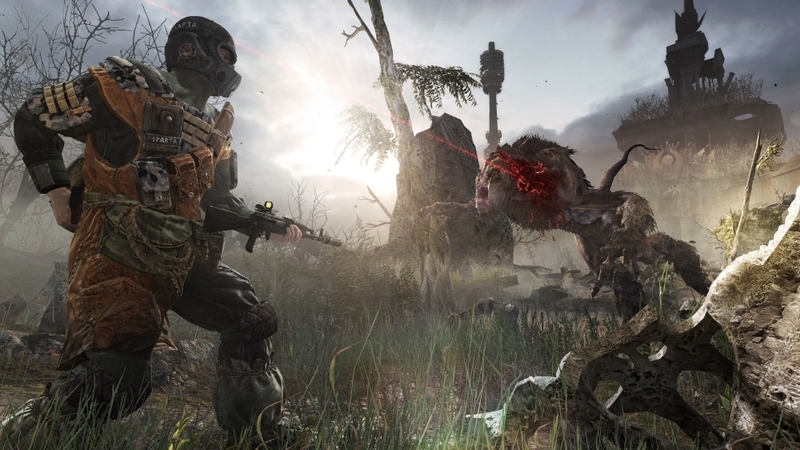 The Chronicles Pack includes three original single-player missions, each from the perspective of a different character from the Metro story. 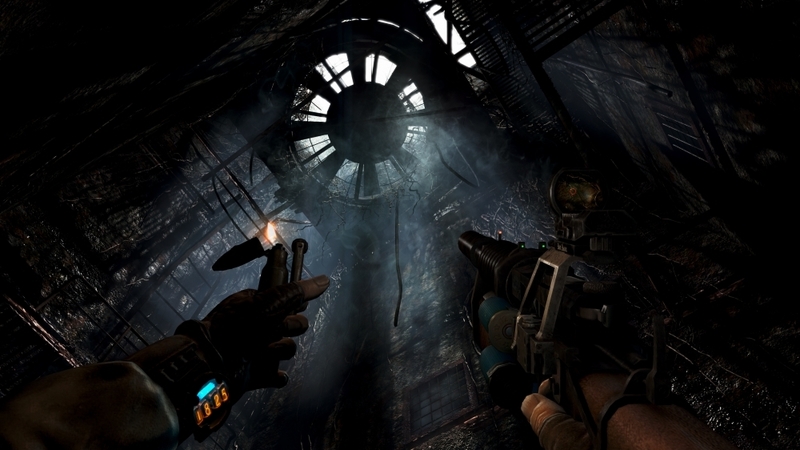 Play as Anna, Pavel, and Khan with Ulman at your side in these gripping side stories to Artyom’s quest. 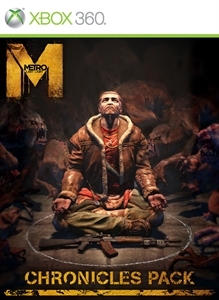 Note: This purchasable item is included in the Season Pass.